Scrapping Mommy: Poppy Sketch #3 : Wish Big! Poppy Sketch #3 : Wish Big! 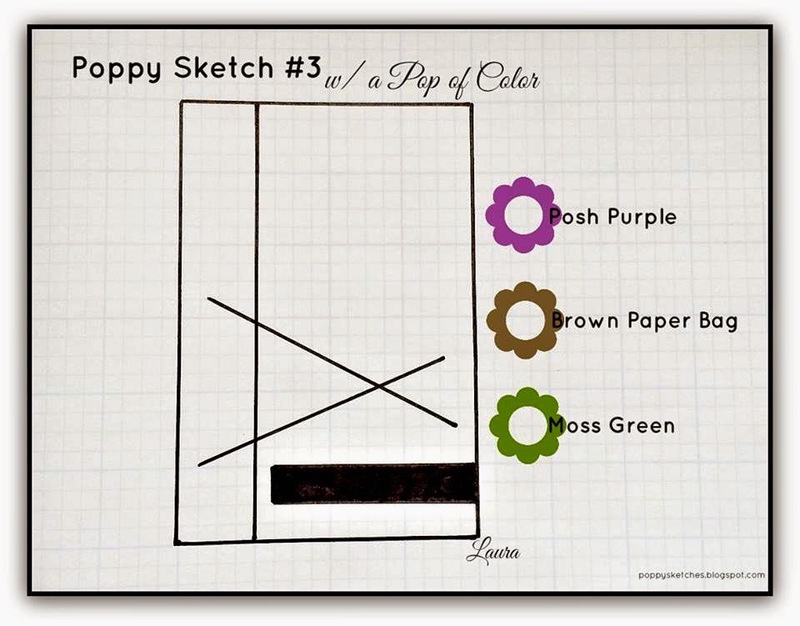 Hello and welcome back to my blog as I share another fun card with the latest Poppy Sketch #3. The sponsor for this sketch is Lawn Fawn and I love the fun stamp set that I received to work with for this sketch. It is called Birthday Tags. 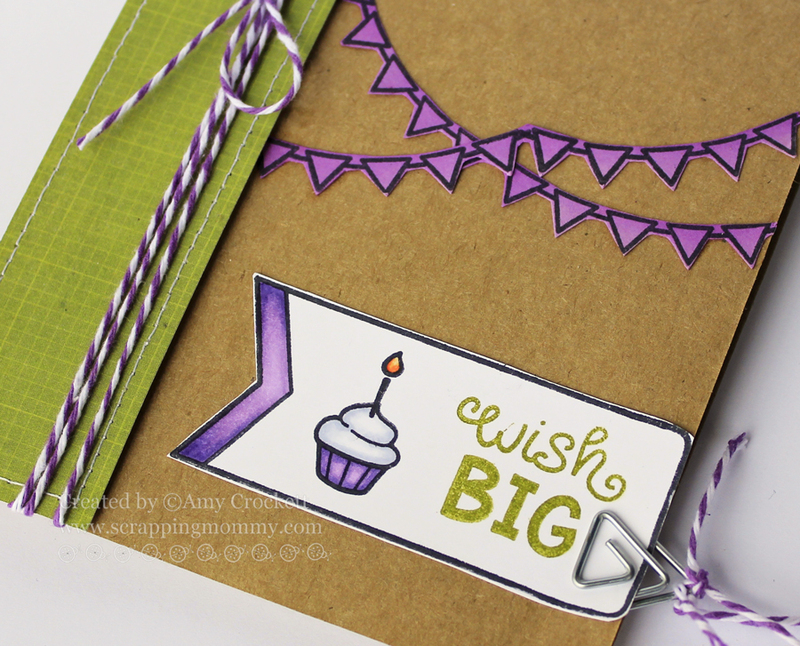 I stamped the banners on a purple cardstock and then cut them out and adhered them to my card base. The tag is stamped on white cardstock and I also stamped the sentiment and cupcake on the tag and added some color to them with my Copic markers. Hop on over to the Poppy Sketches blog to join us for this super fun challenge and a chance to win some Lawn Fawn goodies!! Oh my goodness Amy this card is perfection!! Great coloring and you totally nailed the sketch with your sweet lil banners! So sweet! 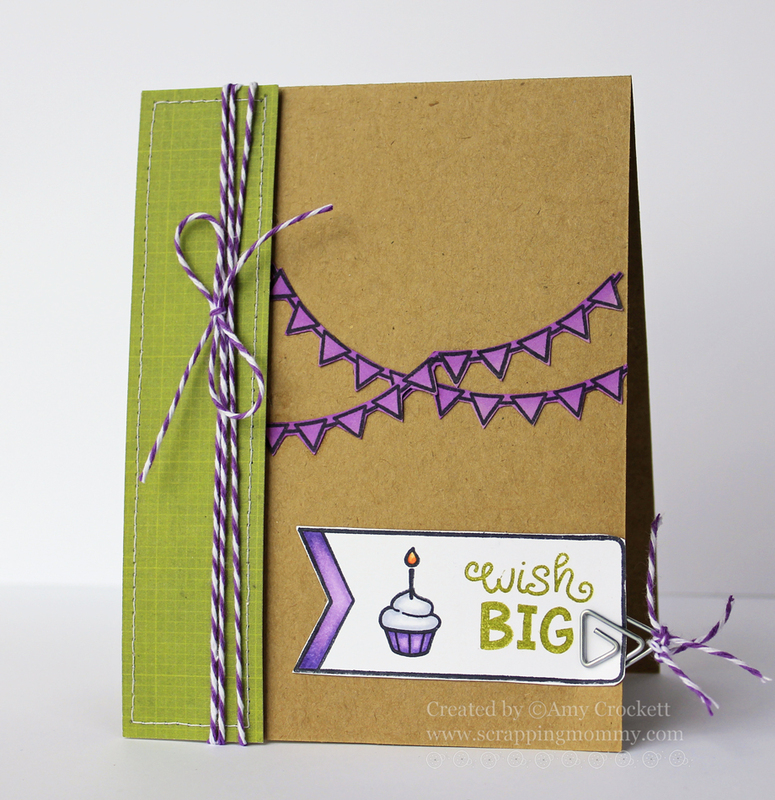 Love the teeny, tiny banners and how you colored up that sweet cupcake image, too.